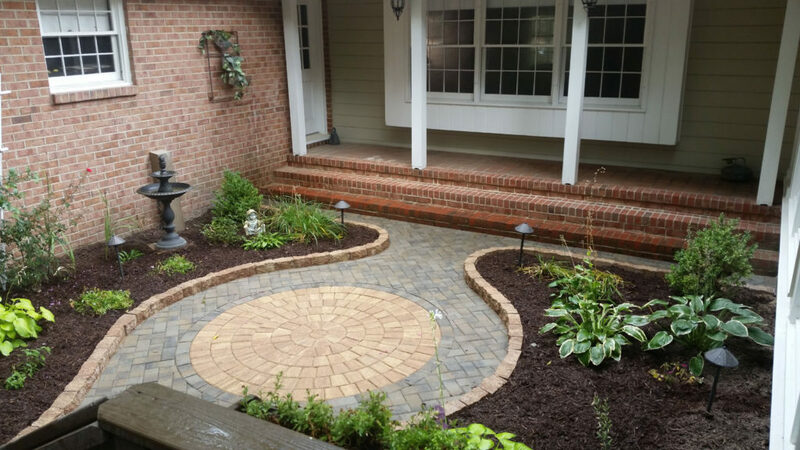 TSP Lawns & Landscaping located in Yorktown Virginia has two new CONTRACTING SERVICES that we provide in the Hampton Roads area of Virginia. We now offer building Tear Downs and removal (NEW) and Concrete Driveways (NEW). Both are natural additions TSP since we have the heavy equipment and know-how to provide a quality service to your home or business. We have the equipment to easily remove unwanted buildings. 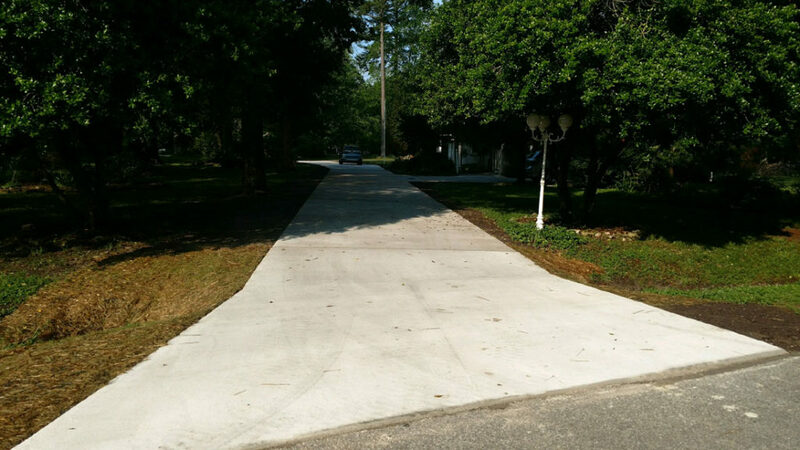 TSP Lawns & Landscaping of Yorktown Virginia is a concrete contractor specializing in the tear out and replacement of residential concrete driveways. We also can replace the driveway with pavers. 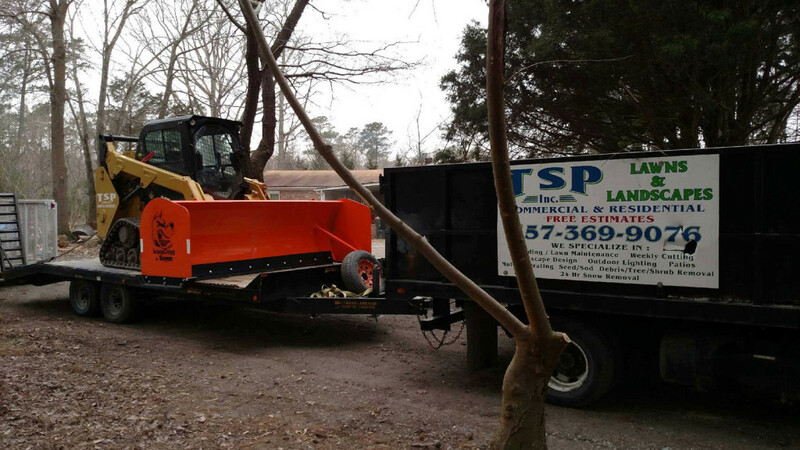 Rely on TSP Lawns & Landscaping for your building removal needs. We are an experienced Yorktown Virginia building removal specializes in tear down and removal of commercial - residential buildings. Our tear down service includes both removal and cleanup. You can trust the TSP team to safely manage your site with integrity. Once the building has been removed TSP Lawns & Landscaping can make your lot look like new with custom landscaping and patios. We also create custom paver driveway.